Check out Tobi's Heart to Heart Earrings Why stick to hoops when you could have hearts? The hoop earrings trend gets a romantic makeover with the Gold Heart to Heart Earrings. 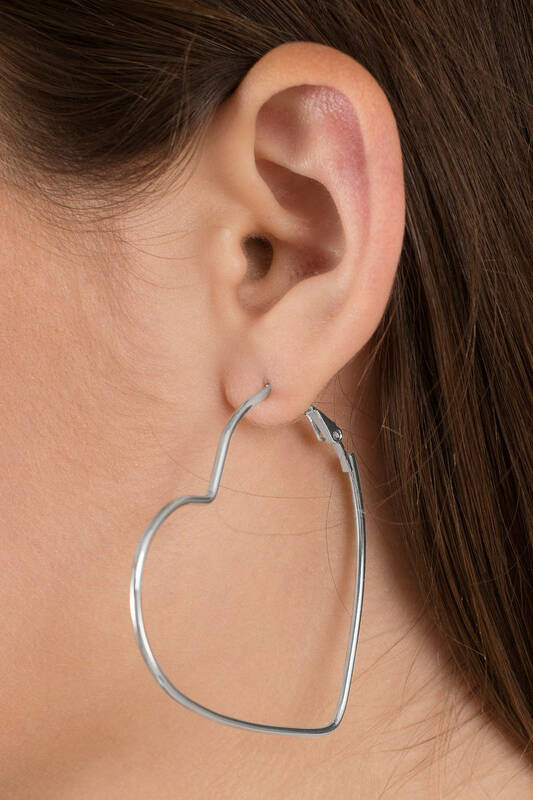 In an outline of a heart shape, these oversized earrings are just right for date night. Why stick to hoops when you could have hearts? The hoop earrings trend gets a romantic makeover with the Silver Heart to Heart Earrings. 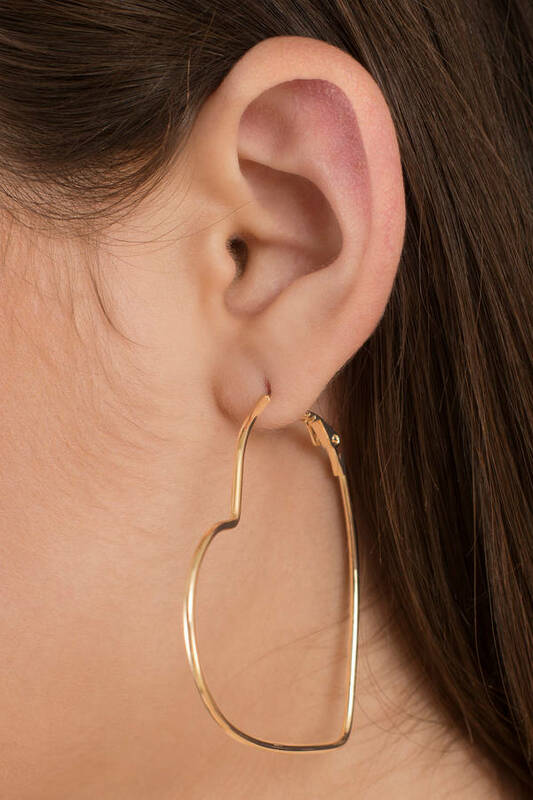 In an outline of a heart shape, these oversized earrings are just right for date night. Why stick to hoops when you could have hearts? The hoop earrings trend gets a romantic makeover with the Gold Heart to Heart Earrings. 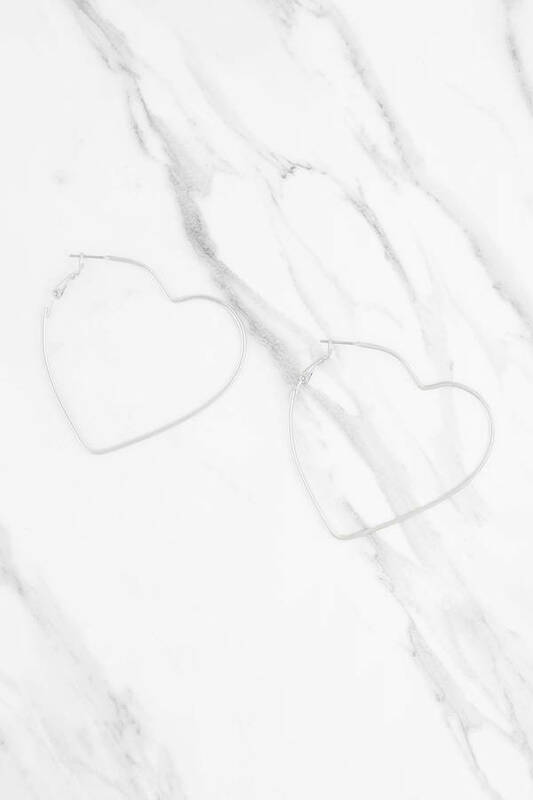 In an outline of a heart shape, these oversized earrings are just right for date night.